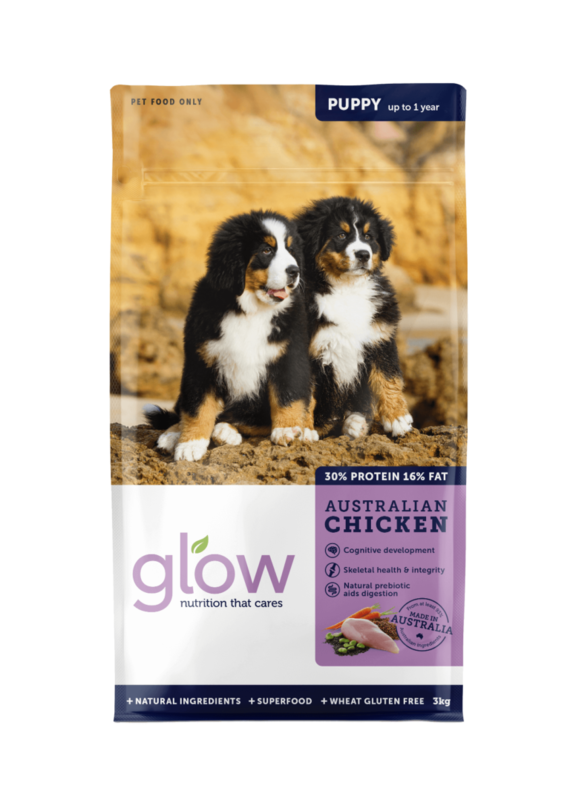 Glow Puppy Australian Chicken is packed full of highly digestible ingredients that provide much needed energy for growing puppies up to one year old. 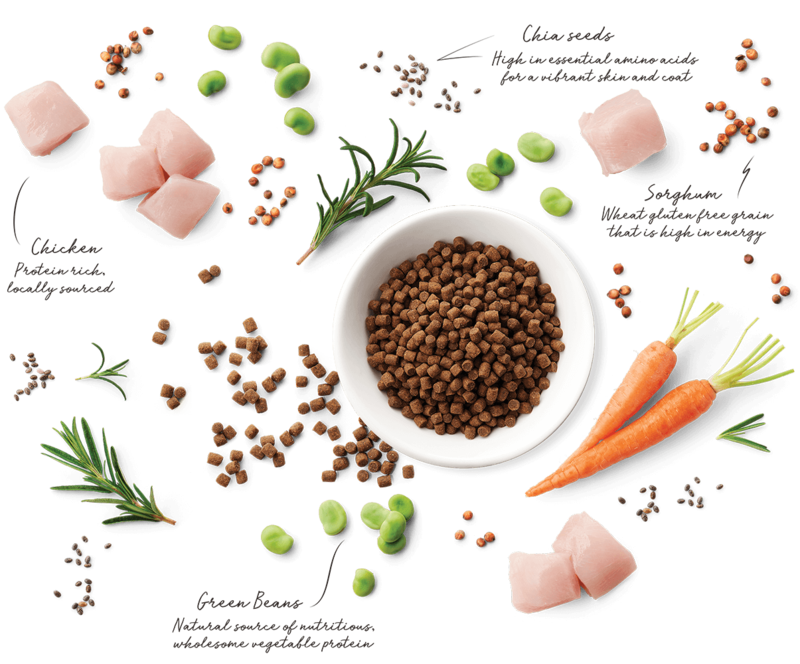 DHA sourced from dried algae supports a strong immune system and aids in brain development whilst protein rich locally sourced chicken, lupins and beans build muscle and bone. 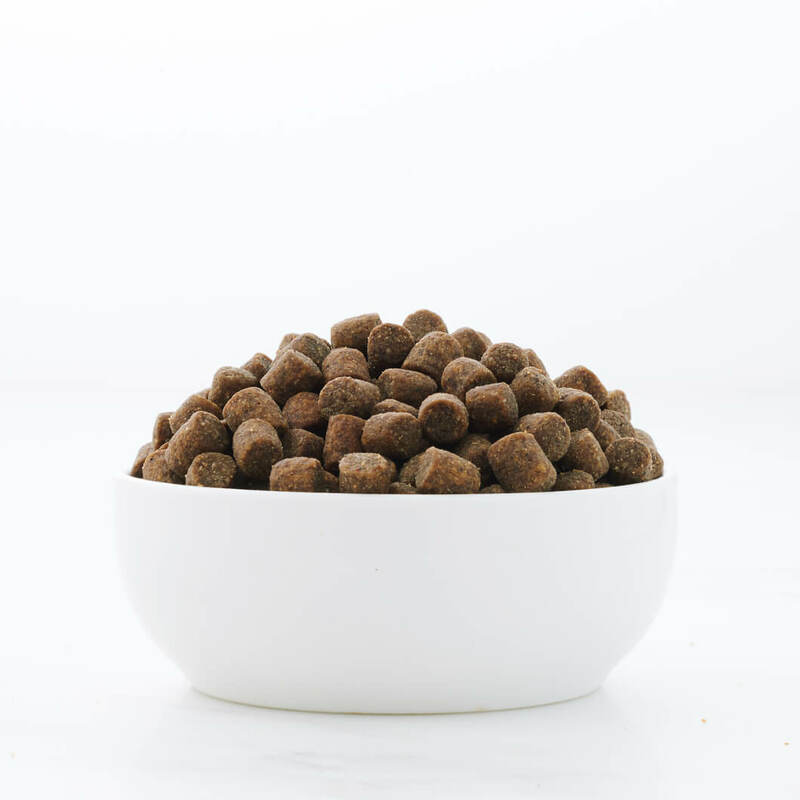 Puppy Australian Chicken is formulated to meet the nutritional levels established by the AAFCO Dog Food Nutrient Proﬁles for maintenance of puppy dogs.